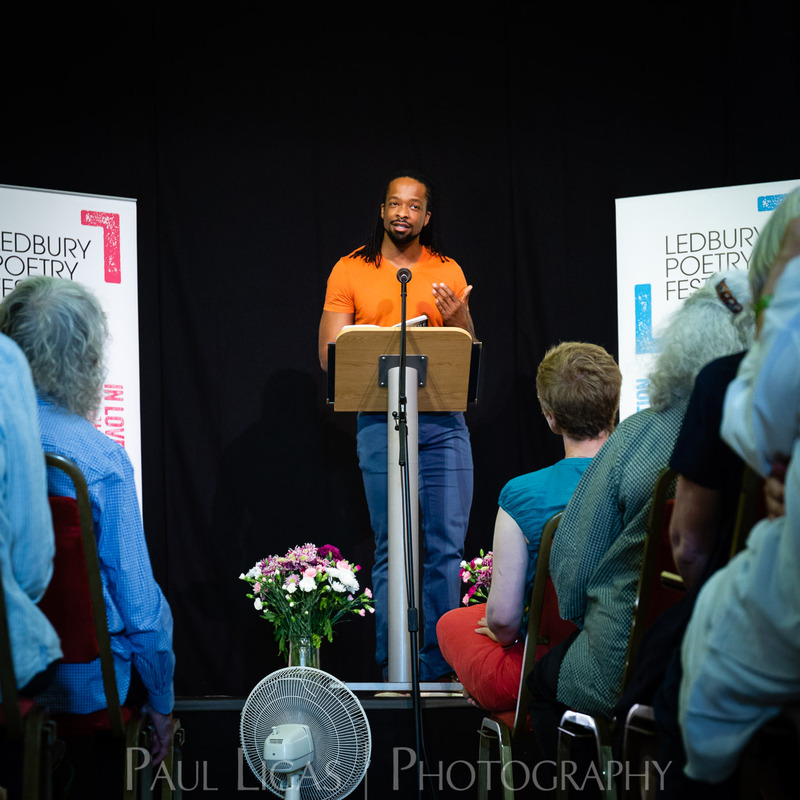 Earlier this summer I had the pleasure of being the official event photographer for the Ledbury Poetry Festival. 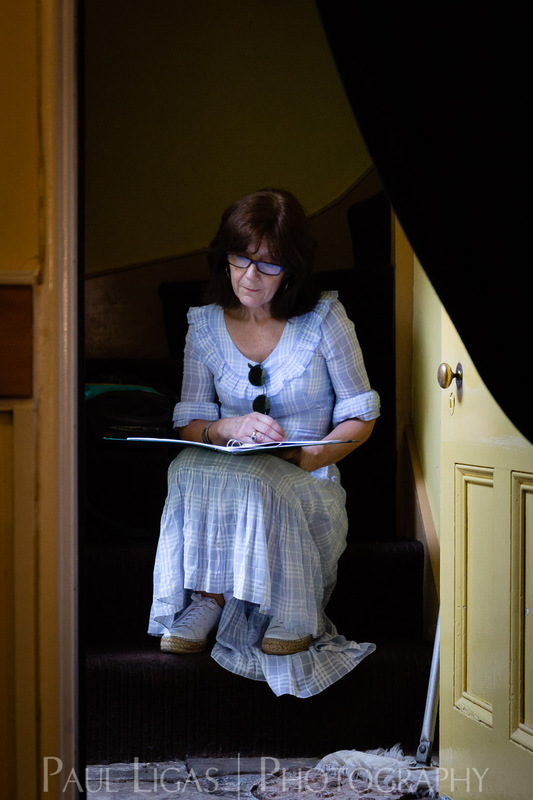 Having spoken to the Festival Manager, Phillippa Slinger, at the 2017 Ledbury Celebration I was keen to help the festival get professional photographs to help them promote this wonderful Herefordshire event – the biggest poetry festival in the UK. Event photography of this kind is different than, say, an awards event or a music festival or concert. The people who go to awards or music festivals are mostly there for the experience, but also they’re happy to be seen and often invite you to take their photograph. 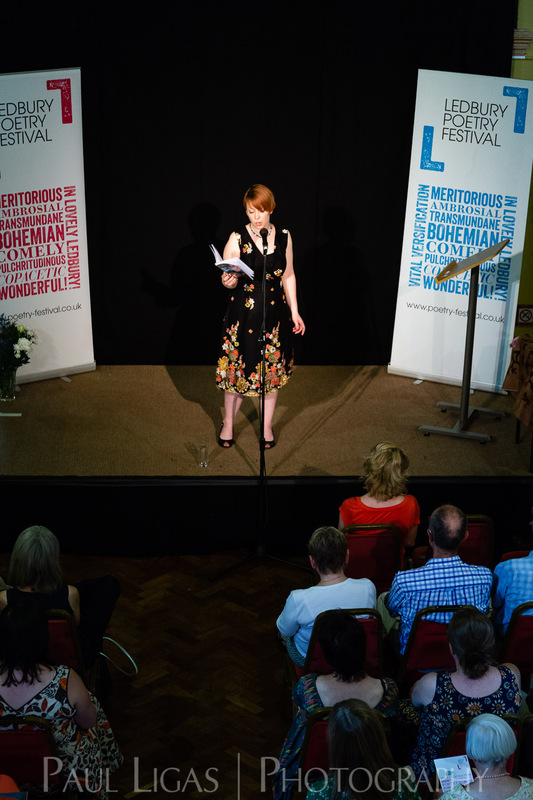 The attendees at the poetry festival were there for one reason – to hear poetry, talk about poetry and to be entertained and enlightened. 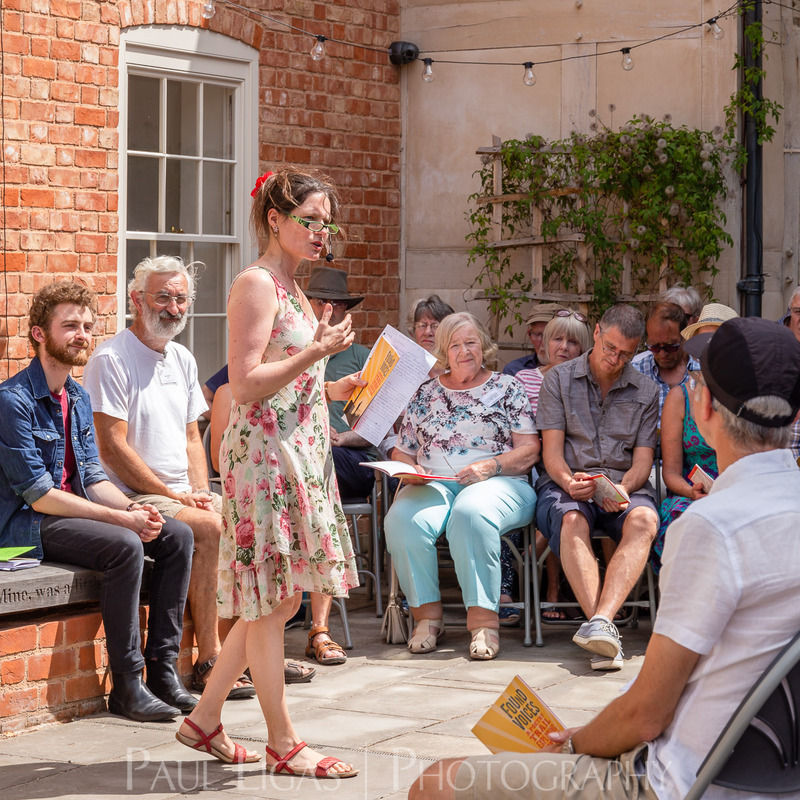 My brief was to capture the performers at the start of the reading or workshop, and wherever possible, include audience interaction, which is such an important part of the poetry festival. 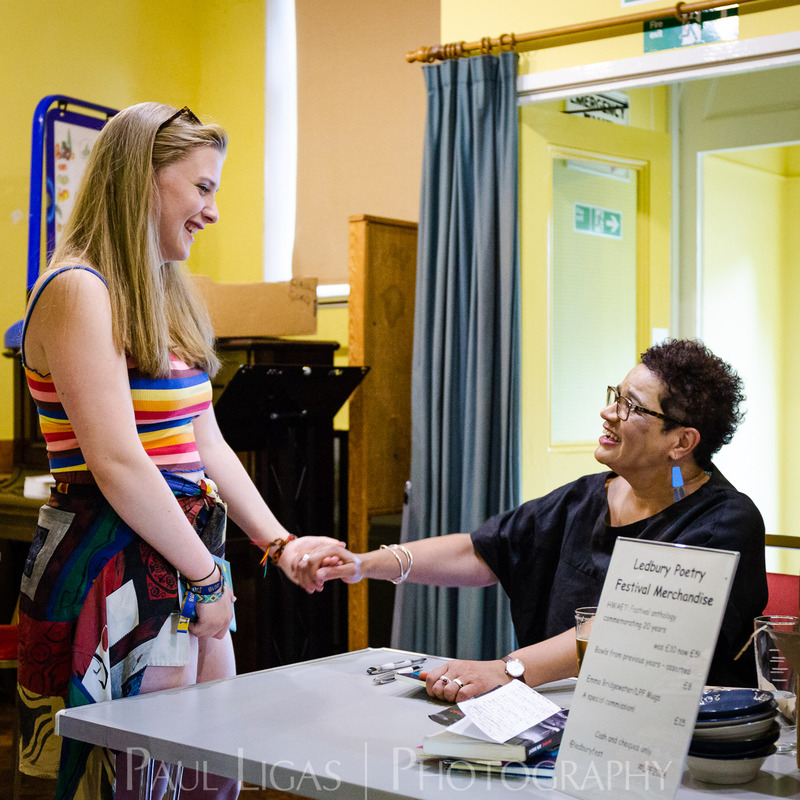 At such an intimate event, people are often able to meet the poets who inspire them, and while capturing those moments I had to be sure that I wasn’t interrupting. So I set my camera to manual, with the shutter speed fast enough to freeze the moment, and left my flash at home. I met some great people: the festival team, poets, musicians, presenters, and had a great time photographing events every day throughout the 10 days of the festival. 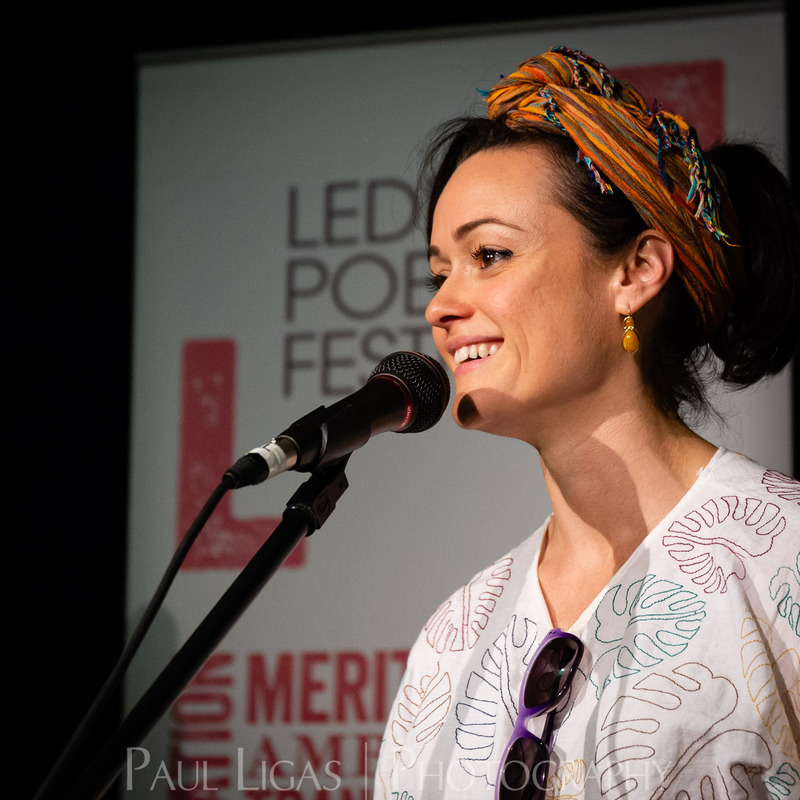 The photographs that I took of poets, performers and the audience were used right away on social media to promote the festival, and will be used to promote the Ledbury Poetry Festival online and in print in years to come. 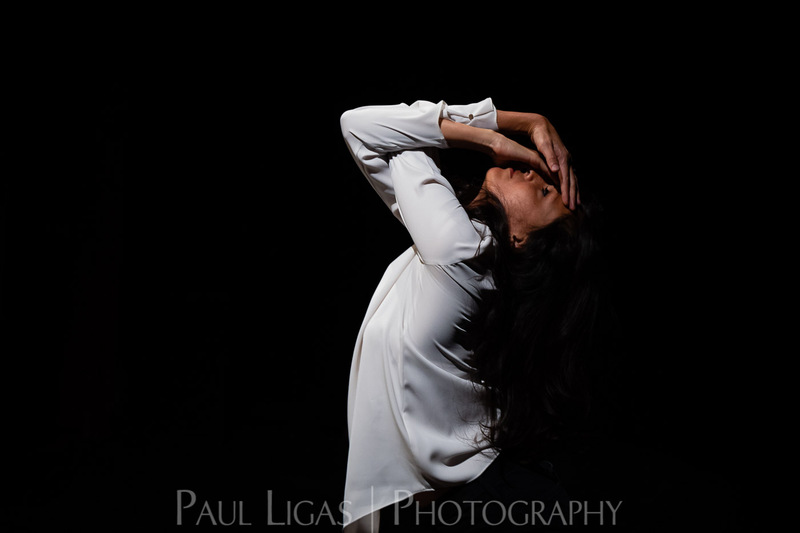 To see more photographs from the festival, have a look at my portfolio. Paul Ligas is a professional commercial photographer based in Herefordshire, working across the Worcestershire, Gloucestershire and the UK. Follow on Twitter, Facebook and Instagram, and connect on LinkedIn.